Can’t stop smelling the spot on the top of your puppy’s head? Loving your new puppy is a easy to do…until they start to use their teeth. Loving the little needle teeth or not, when your puppy chews a hole in your couch…it’s time to call the trainers at AZ Dog Sports. 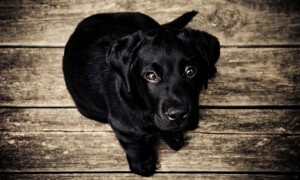 We applaud you for caring enough about your puppy that you want to see him or her be the happiest he or she can be. And thank you for coming to us…we are here to help. 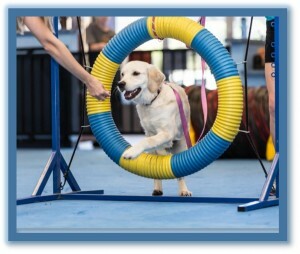 In this class, your puppy will learn basic manners and burn off energy by learning foundation agility! Proof of vaccinations required: minimum of the second round of Distemper/Parvo. 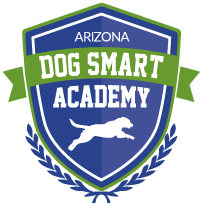 Puppy classes are offered all week long at varying days and times. 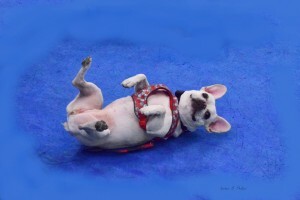 Basic puppy manners with play time (if behavior permits). 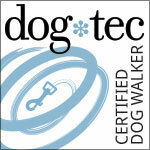 Obedience commands will include: sit, stay, down, loose leash walking, recall/come, go to your place and leave it command. Topics for discussion include potty and crate training, bite inhibition and impulse control. 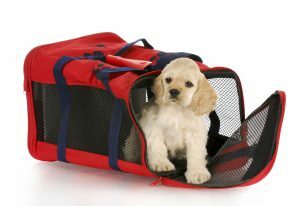 For more in depth assistance with these topics, please see our Lucky Pup Package.